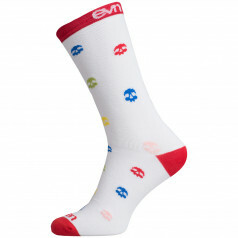 3/4 socks Suuri There are 8 products. SUURI series 3/4 sports socks with longer design which is especially appreciated by cyclists. Suits various activities starting from daily running and continuing with cross-fit, walks in the forest or tennis game. 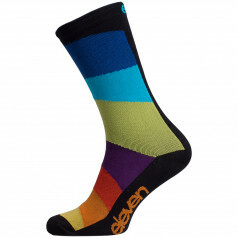 Sports socks with 3/4 length and rainbow coloured design. The top choice of cyclists, yet it is suitable for any kind of sports and daily activities. 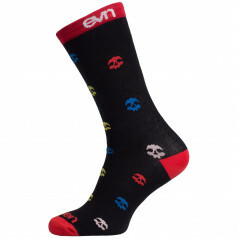 56% cotton, made in Europe. 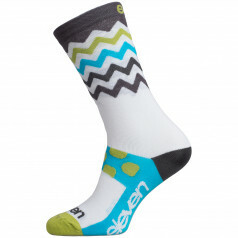 3/4 sports socks in fun design. Suits various activities starting from daily running and continuing with cross-fit, walks in the forest or tennis game. 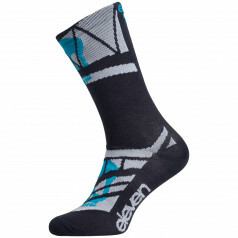 3/4 sports socks with longer design which is especially appreciated by cyclists. Suits various activities starting from daily running and continuing with cross-fit, walks in the forest or tennis game.